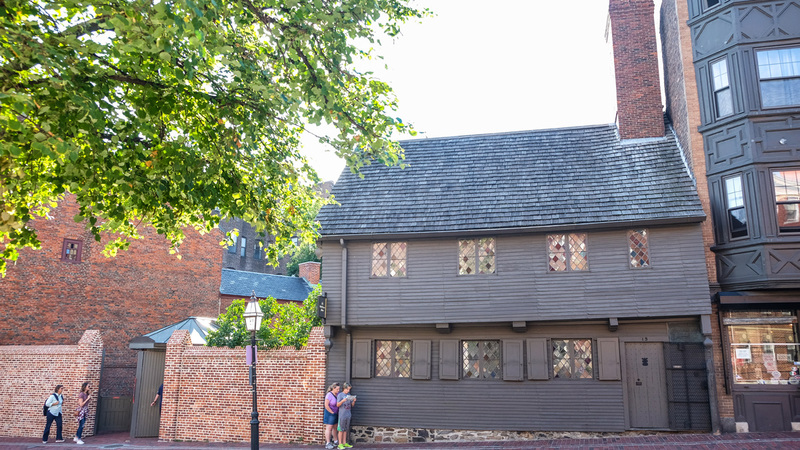 Established in 1974, this national park consists of eight historically important sites that illustrate the events that led to the American Revolution in 1776 and the founding and growth of the United States. 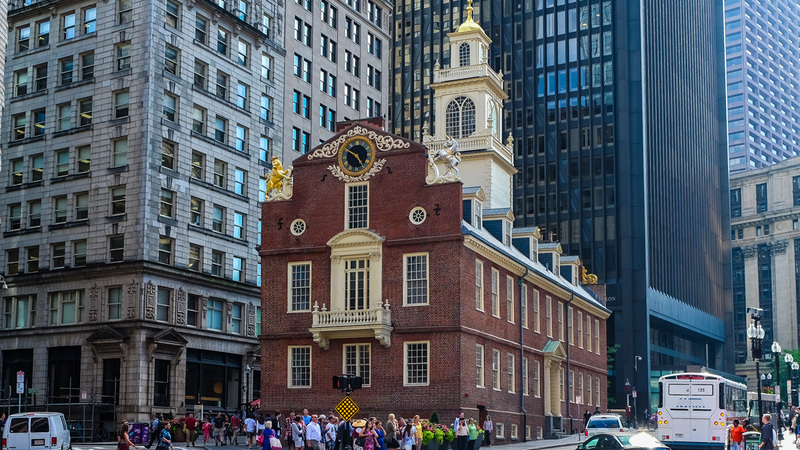 The historic properties include the Old South Meeting House, the Old State House, Faneuil Hall, the Paul Revere House, and Old North Church in Downtown Boston; the Bunker Hill Monument in Charlestown; a portion of the Boston (Charlestown) Navy Yard including USS Constitution; and Dorchester Heights in South Boston. 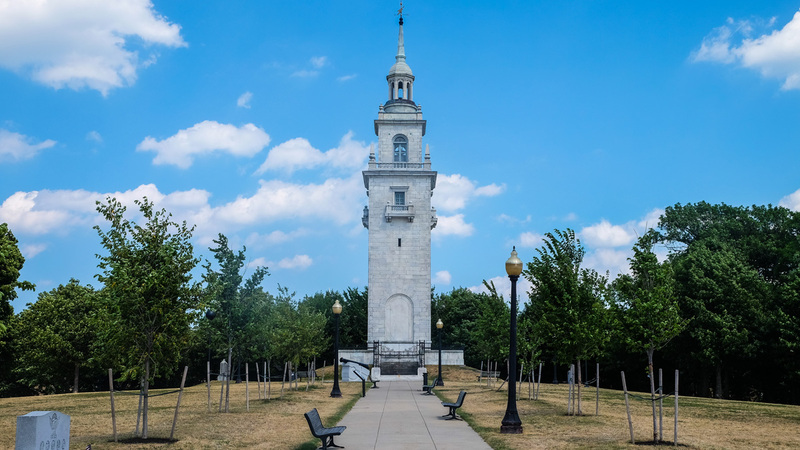 With the exception of Dorchester Heights, all of these historic resources are also included in Boston’s 2.5-mile Freedom Trail. 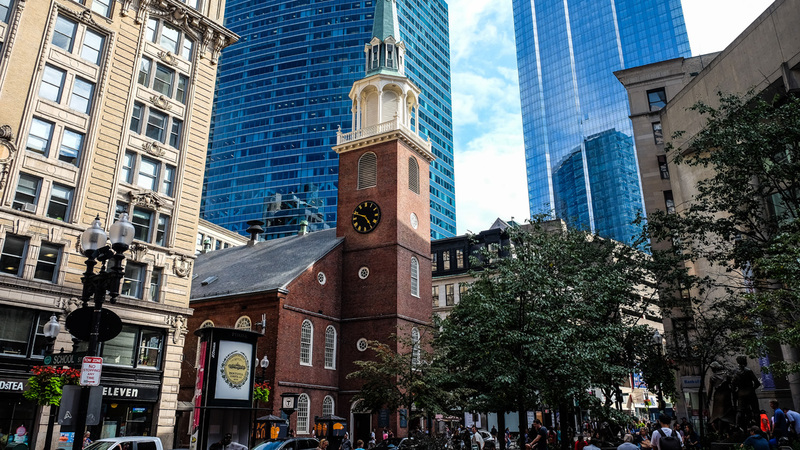 However, unlike the Freedom Trail, Boston National Historical Park is composed exclusively of National Historic Landmarks. 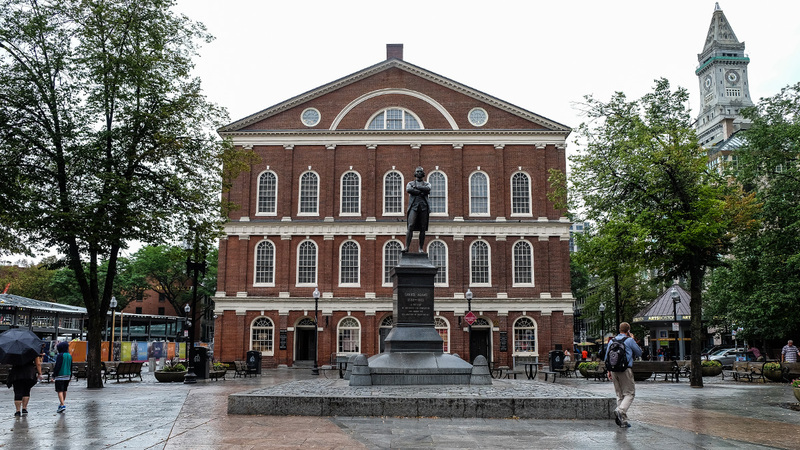 Boston National Historical Park features two visitor centers -- one located downtown in Faneuil Hall, and the other at the Boston Navy Yard. 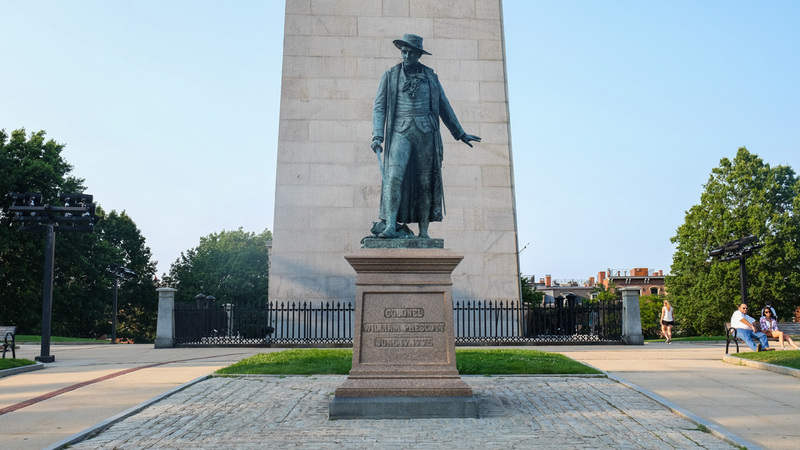 Most of the sites are privately owned and operated, with the exception of the Bunker Hill Monument, the Charlestown Navy Yard, and Dorchester Heights, which are owned by the National Park Service (NPS). 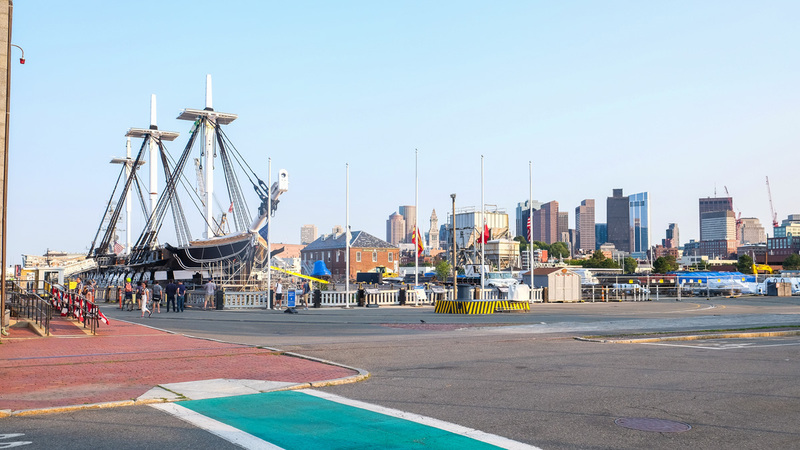 The USS Constitution, still a commissioned naval vessel, is operated by the U.S. Navy in cooperation with the NPS. 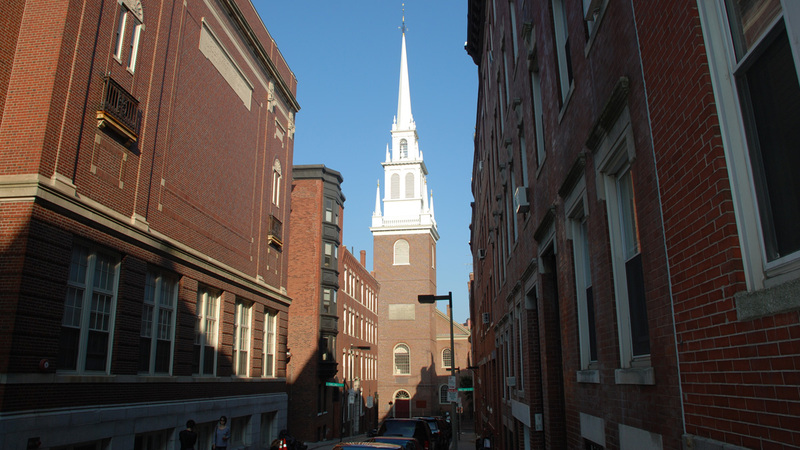 Each site is walkable, open to the public, and accessible by public transportation. The park was listed in the National Register of Historic Places upon its establishment in 1974.